Favorite skis brands for 2018? Really enjoyed Faction, Volkl, Salomon and 4FRNT this season. Whats up with the picture? 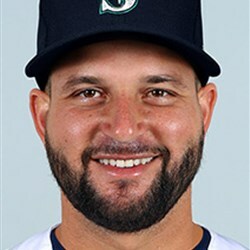 A fellow colleague found my doppelganger last year, Yonder Alonso in the MLB. Top hobbies in the PNW?